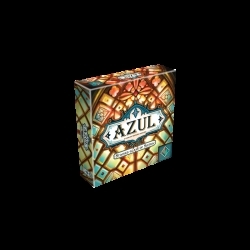 In a game of Azul: Stained glass of Sintra, players take turns drafting glass panes from suppliers to place and glaze the palace windows. 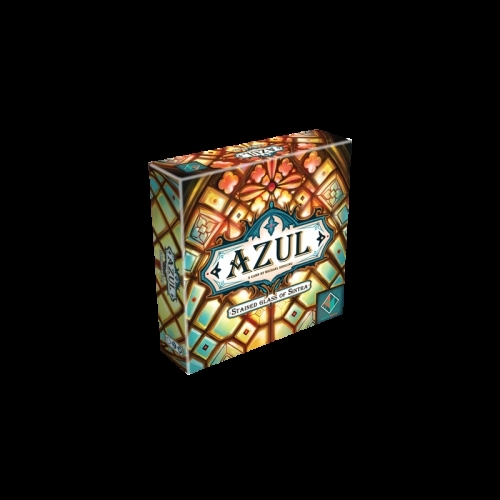 Over the course of 6 rounds, players will score points for strategically placing their glass panes while being mindful to avoid wasting precious and expensive supplies. The player with the most points at the end of the game wins.